Donkeys and knitting! | Crowlas & Ludgvan W.I. ← Happy birthday to two lovely ladies! 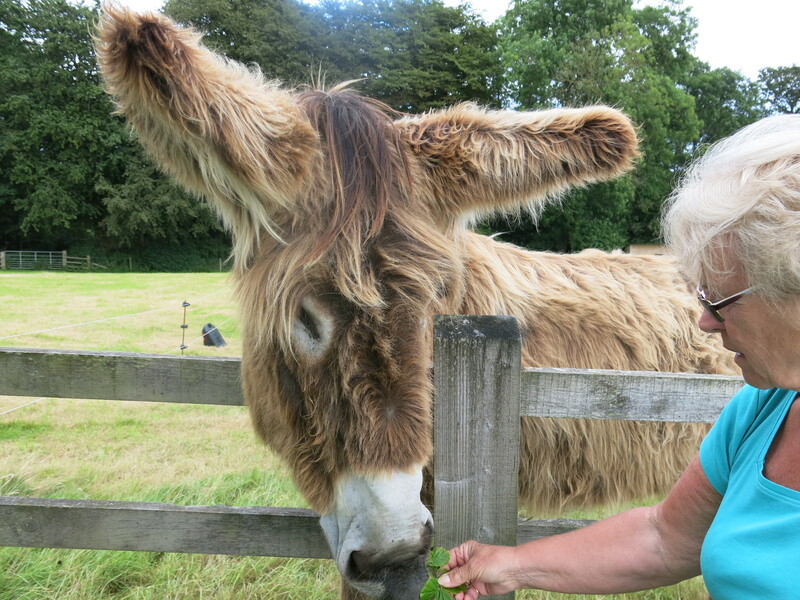 Earlier this week, Val Puddiphatt and Helen Kestle went on a CFWI outing to The Donkey Sanctuary in Sidmouth. The Sanctuary is an international charity founded in 1969 which works to protect and care for donkeys and mules all over the world. All the work of the Sanctuary is funded by donations and legacy gifts, so raising money is always vital! 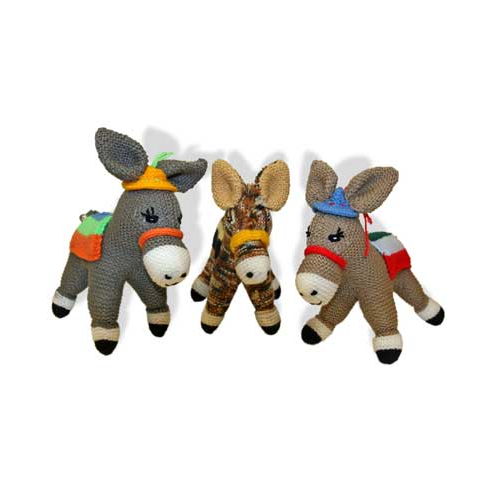 One of the ways in which money is raised is by the sale of knitted donkeys, knows as ‘woolleys’. People are encouraged to knit woolleys which are then sold in the Sanctuary’s giftshop! If you’d like to knit one (and we know there are some keen knitters among you! ), you can download the pattern by clicking here. This entry was posted in Uncategorized and tagged charity, craft. Bookmark the permalink.